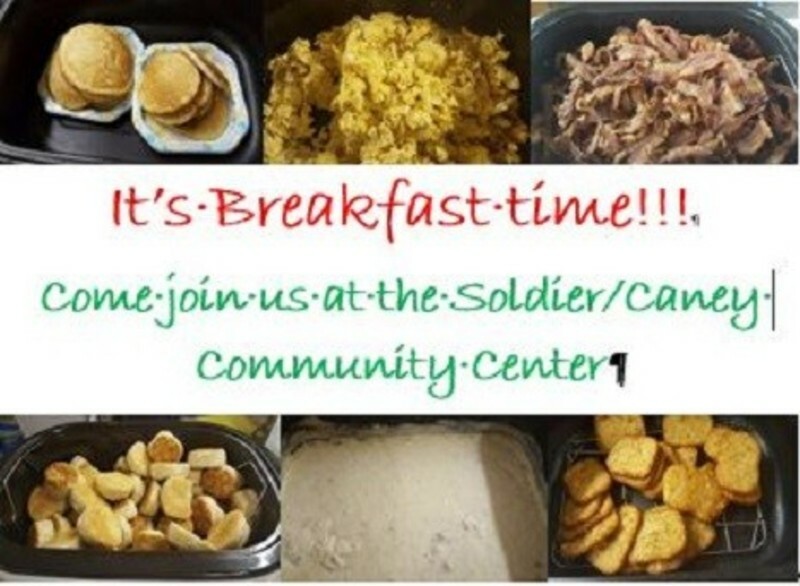 This is an annual summer breakfast where we feed the bodies and souls of all who participate. It is filled with good food and christian fellowship. This year (2018) it runs every Saturday from May 19th until September 3rd and Holiday Mondays from 7-11am.